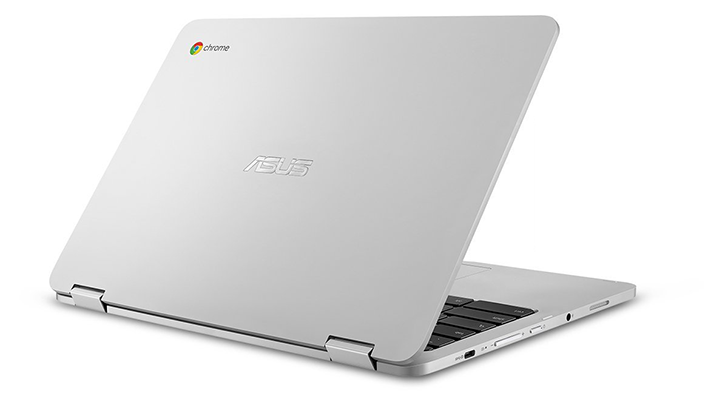 The models include the ASUS Chromebook Flip C302, Dell Chromebook 11 (3189), Lenovo Chromebook N22, and Lenovo IdeaPad N42 Chromebook. I'm especially excited about the Flip C302, as I own one and have been using Android apps on the Beta branch for a few months. The other three models are primarily sold to schools, and being able to run Android apps will definitely make them more appealing for educational use. If you've been using Android apps on any of these models on the Beta branch, you can easily switch back to Stable. But keep in mind that this will wipe all local data. Chrome Unbox has found that even more models now fully support Android apps on the Chrome OS Stable Channel. This includes the Lenovo Chromebook N23, EduGear R4D, Acer Chromebook R13, and Lenovo Chromebook Flex 11. In addition, the Dell Chromebook 13 7310 and Acer Chromebook 14 now have access to the Play Store, but only on the Chrome OS Beta Channel. Google notes that for most of these devices, a one-time user profile migration is required before using Android apps. I'm not quite sure what that means, but that's what the wiki page says.